It’s been a year since Anna Müller and Paul Wallner’s project Her Voice Over Boys released Dogs, the Stil Vor Talent-signed debut EP which announced their sultry electronica onto the world. The intervening twelve months have been quite a ride for the young group, with hit records and the touring schedule to match. Now, proving the pair have a gift for timing, their new EP Lion drops Friday and we’re very excited to present the exclusive premiere today. “Lion” is pure sophisticated pop of the sort their debut album specialised in: beginning with ruminative piano chords, aqueous beeps and Anna Müller’s characteristically sultry vocal before the surprisingly driving house kick drops. B-side 28th is less chart-ready, it’s tough, snaking percussion shows the duo know how to wear those deep house influences stylishly. The release is completed with two remixes of “Lion”, with Diynamic affiliate Stimming taking things even deeper and fellow Vienna producer—and sometime EB contributor—Wolfram opting for a more offbeat take, feeding Müller’s vocals through some Knife-like effects. You can listen to the release as a thirteen minute mix, above. 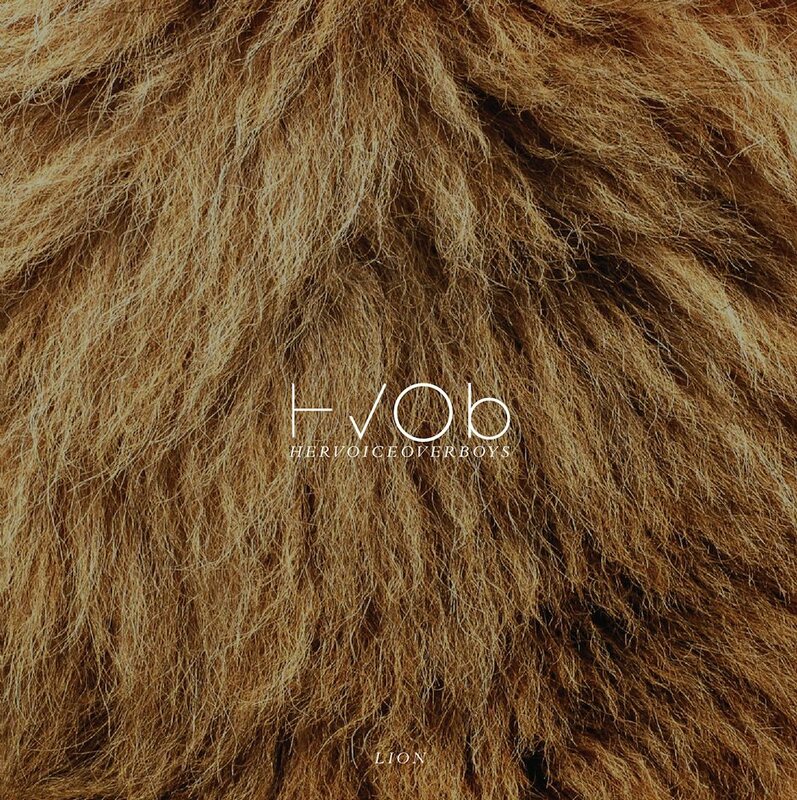 HVOB’s Lion EP is released Friday, December 6th on Stil vor Talent.